The Albany Symphony Orchestra is putting the spotlight on our principal players! We will showcase compositions by Camille St. Saëns – his popular CARNIVAL OF THE ANIMALS – and Igor Stravinsky’s A SOLDIER’S TALE, highlighting each musician and his/her instrument of choice. 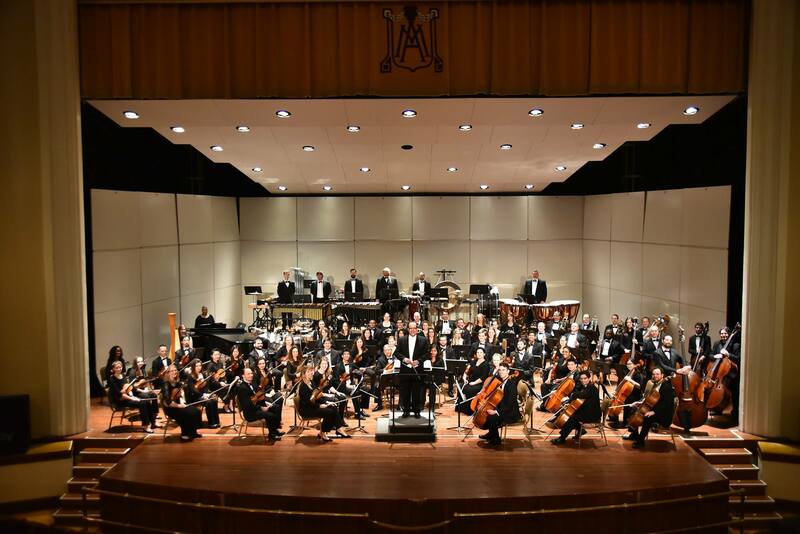 The Albany Symphony Orchestra is comprised of professional musicians from all over the region, many, artists in their own right. Join us as we take some time and get to know them a little bit better.